Take advantage of promotions directly featured on the Chronogolf website. Located only 10 minutes from the downtown core you will find the magnificent 6 400 metres links Golf de la Faune. 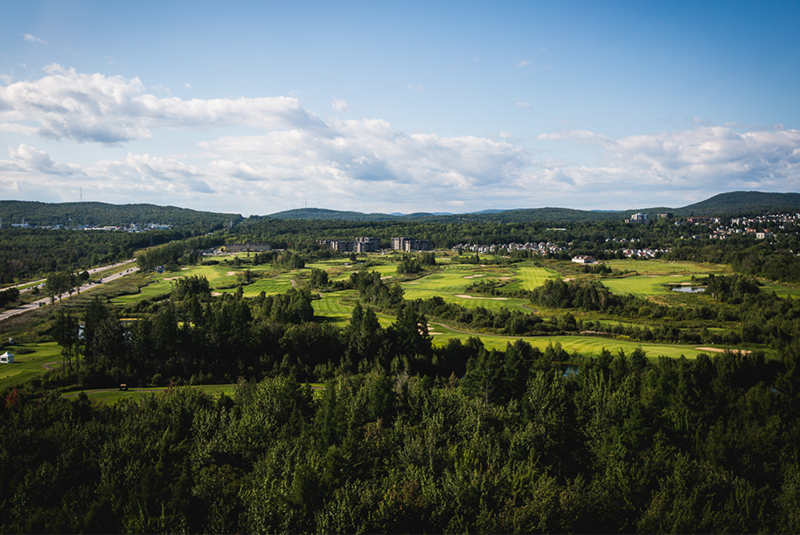 Play a 9 hole or extended your game to the 18th hole on the only championship type course in Quebec City. Start your day at our Pro Boutique to discover our latest inventory and then make your way to our driving range to perfect your swing. To satisfy your hunger make sure to stop at our snack bar at the 10th hole or at our mobile canteen. 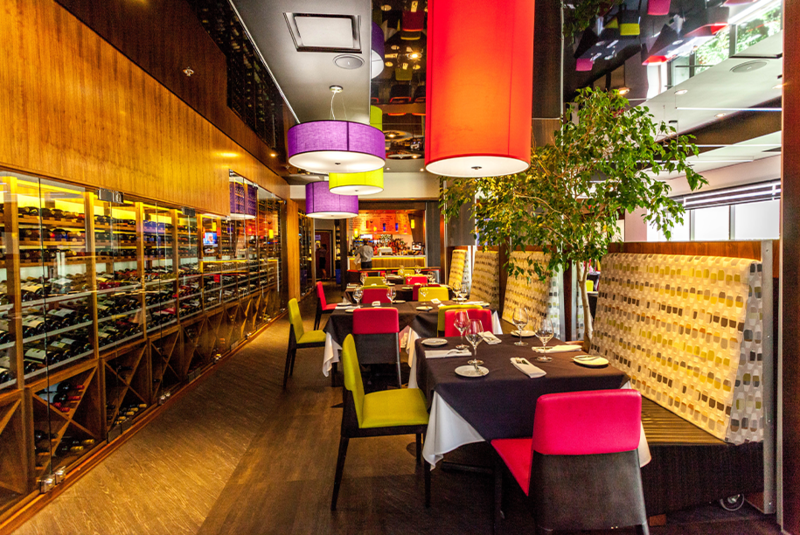 Make your way towards the Hotel Signature Quebec to complete your experience. Enjoy the cozy rooms, a relaxing soak in the thermal baths or a culinary treat at our Restaurant le Dijon. This property will surely not disappoint!